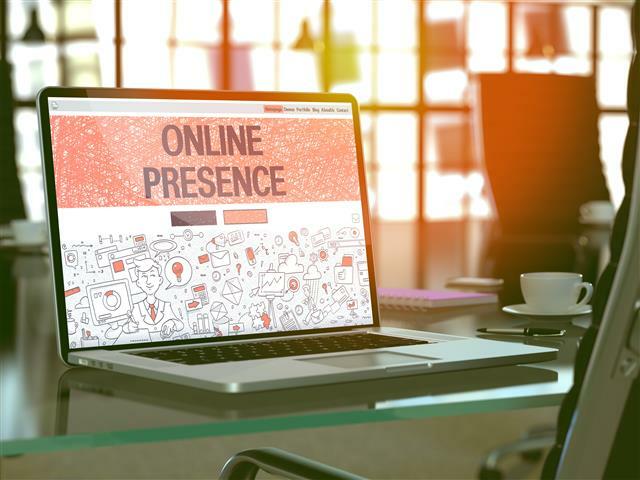 Having an effective online presence is key to the success of any business in the internet era. We hope you find this article helpful in optimizing and maximizing your web presence. To that end, we will be writing a series of articles that cover the latest trends in digital marketing, websites, cloud software, phone apps and more. This article is the third in this series. In this article we will share three ares for you to improve upon that can help direct FREE, targeted traffic to your website. Getting ranked highly on Google - the world’s largest search engine - is obviously important...actioning on their updates and releases is key to your business success. Google recently announced the new criteria below to aid them in determining which websites they will rank highly in their search results. Starting in July 2018, Google will finally use mobile page speed as a ranking in their mobile search results. The company is calling it the “Speed Update,” and it will only impact a small percentage of queries. Google says that pages that “deliver the slowest experience to users” will be most impacted by this update. Since the update isn’t set to roll out until July 2018 you still have time to make the necessary upgrades. Google recommends using the new updated PageSpeed report and tools like LightHouse to measure page speed and make improvements. In April 2018, Google started to make websites that weren’t mobile friendly rank lower in organic search results. They announced this impact over a year ago...but still many firms have not updated their sites. A mobile-friendly website is one that displays correctly on hand-held devices such as smartphones, iPhones, iPads, and tablets. A mobile-friendly website is easy to read and navigate, requires minimal scrolling, loads quickly and doesn’t use Adobe Flash. It is important to note that a “responsive” website and a “mobile friendly” website are two different things. A responsive website is one that responds (or changes) based on the needs of the user and the device (mobile device in this example) that they're viewing it on. A mobile friendly website considers the smart phone user and in some cases firms decide to make a smartphone version of their site to accommodate this consideration...in fact that is our recommended best practice. Consult PR’s website development team stays up to date with the latest best practices and website design guidelines when creating sites for our clients...then from there we push the envelope even further to give our clients a deserved edge. We strive to have each and every website we design address both responsive and mobile friendly considerations with the goal of our clients’ customers enjoying the best browsing experience possible and our clients’ sites ranking highly in Google. When talking about how quickly a website loads, it depends on the device it is accessed from. Websites load differently depending on whether they’re accessed from a laptop/desktop or a mobile device (phone, tablet). Although speed has been used in ranking for some time, that criteria was focused on desktop searches...until now. As of July, 2018, Google will be rolling out it’s “Speed Update,” which will be a ranking factor for mobile searches. Google encourages developers to think broadly about how performance affects a user’s experience of their page and to consider a variety of user experience metrics. Consult PR’s website development team can make the necessary upgrades to your website to make it load faster and show up higher in organic search results. Ensuring your site has been updated to load correctly and quickly on the various devices is pertinent to improving your ranking in Google search results. Contact Consult PR to find out more about our website development services. We can outfit your site will all the necessary features to be compliant with Google’s requirements and then push a little bit further for a healthy competitive edge. We hope that you have found our third article in this series to be informative and helpful.